Thomas & Betts Russellstoll® Angled, polarized screw cover connector has aluminum construction for added durability. It is compatible with computer, medical equipment, telephone, critical power for test, instrumentation and main power connection. 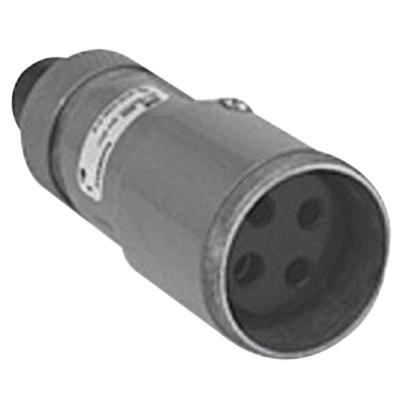 Screw cover connector is UL listed, CSA certified and meets TUV standards.